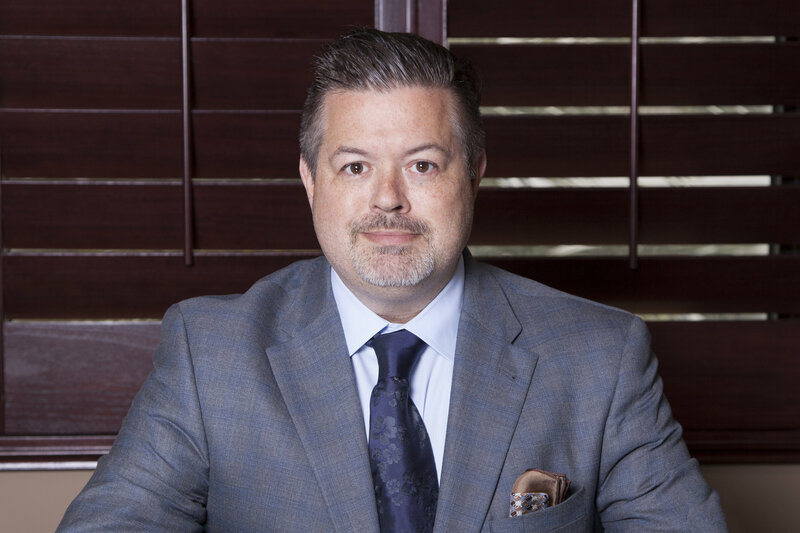 Born and raised in South Florida, Thomas Morgan, Jr., has been practicing for more than 20 years, with more than 15 years representing policy holders throughout the State. As the Managing Partner for the Morgan Law Group, he has brought the focal point for the firm to being an advocate for policy holders that have been improperly or wrongly denied, underpaid or mishandled their insurance carriers. Properly evaluating and documenting the claims from the inception, to advocating through litigation and finally, if necessary a Trial, have been the foundations in reaching success on behalf of our clients. Mr. Morgan has handled claims involving standard residential properties, like single family homes or condominium units, to lavish luxury properties, businesses and entire Condominium Associations. Typical claims are broken pipes; burst water heaters; fire; storms; tornadoes; hail; sinkholes; and hurricanes.